The Jockey Club, a portfolio of 14 UK racecourses, has announced that it has generated £19.7m in annual turnover from the UK's conference and events market. The venue operator said events accounted for 16.5% of its £139.4m revenues in 2011. 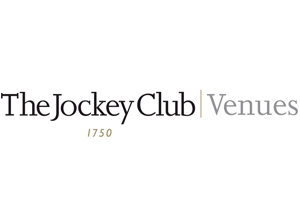 John Baker, The Jockey Club’s group director of operations, said: "We have made clear headway in the sector with our enquiry levels up on last year. We have one of the largest portfolios of spaces – from the large scale to the more intimate – and are looking to further develop this key area. "Weddings, festivals and of course corporate events are key to enabling us to help grow the business, in turn allowing us to invest back into the sport of racing." The Jockey Club’s racecourses include Aintree, Cheltenham, Epsom Downs and Newmarket.